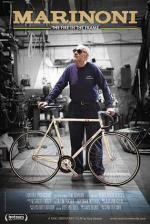 PREMIERE SCREENING - DIRECTORS, CAST, AND CREW IN ATTENDANCE May 2! Part of Canada Film Days. 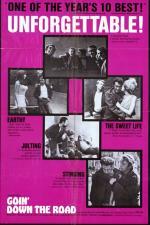 “Hailed as a landmark film upon its release, Don Shebib’s first feature film is widely recognized as marking the beginning of the film industry in English Canada. “What goes on inside the mind of a madman? It’s a question that has spawned many a movie character. 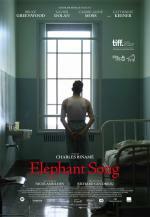 Quebec director Charles Binamé hinges his engaging new film Elephant Song on the premise. This doc is incredibly pro-Canadian. A warm, funny, patriotic examination of the greatest (and often most overlooked) country in the world. 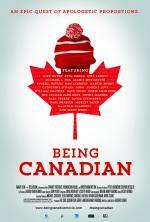 Director Rob Cohen, goes on a personal quest to find out what it really means to be Canadian. At the end of the movie, and his journey, the audience will have a much more accurate picture of “us”, and what it is truly like Being Canadian. New Canadian documentary about a family that goes off the grid in the Yukon, "ALL THE TIME IN THE WORLD is near perfection." Director in attendance May 3rd. “Director Suzanne Crocker’s documentary chronicling her family’s experiences when they went 'off the grid' in 2010 in the Yukon wilderness for nine months is as fascinating and inspiring as it sounds." Part of Canada Film Days. 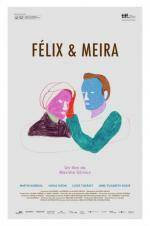 “In a strange way, Félix et Meira is so powerful precisely because it’s so understated.